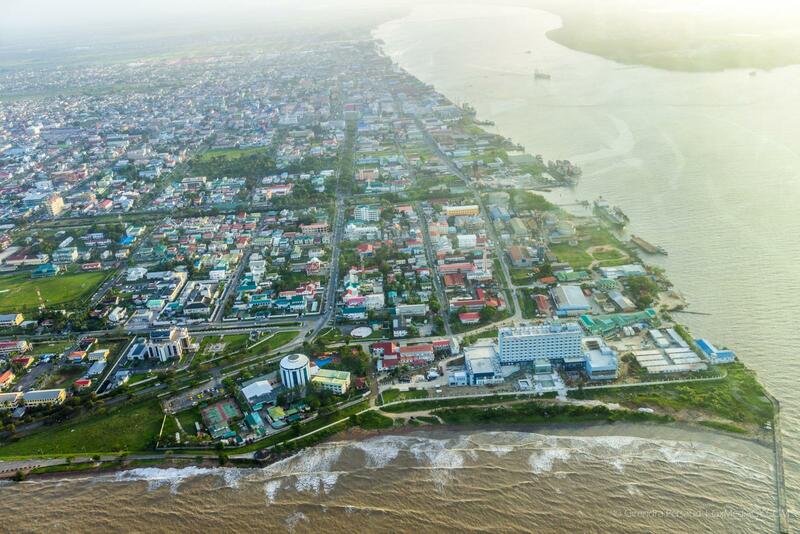 In a recent interview with the Department of Public Information, Minister of Public Infrastructure, David Patterson assured that work on the crossing between Houston and Versailles which is pivotal for linking Regions Three and Four and further afield will begin next year. 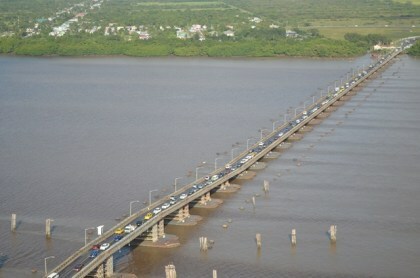 Overview of the Demerara Harbour Bridge. 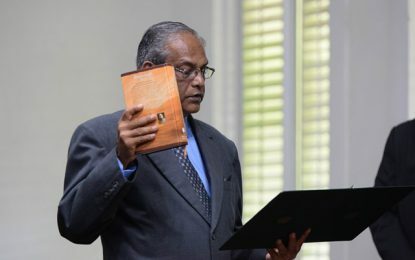 According to the Infrastructure Minister, MOPI received 12 excellent submissions which enable the ministry to see the real costs in the open market. Prior to the procurement process, it was envisaged that the new four-lane bridge would cost about $250Million, however, through the first process the cost estimate was approximately $200Million.